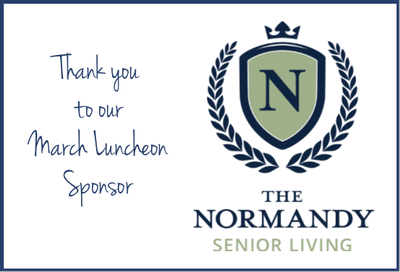 The Rocky River Chamber and March Luncheon Sponsor The Normandy Senior Living are pleased to welcome Mayor Pam Bobst for the annual “State of the City” address this month. Please join us for this highly anticipated presentation focused on our community. 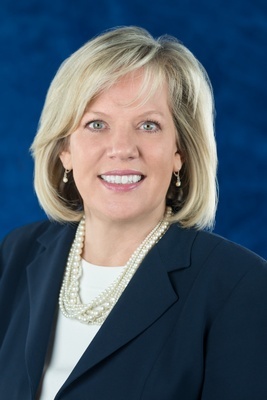 Mayor Bobst will touch on: economic community development and strategic planning, our financial position, including investments within the city, and highlight local business leaders serving as innovators within their industries.